Co-trainer Tom Dabernig is looking forward to the Aust debut of Spanish Whisper at the Valley. Seymour Bloodstock and the Lindsay Park stable have developed a happy knack of going to New Zealand and returning with a Group race performer. Previous acquisitions have included He’s Our Rokkii and Risque while their latest, Spanish Whisper, makes her Australian debut in the Atlantic Jewel Stakes at Moonee Valley on Saturday. Spanish Whisper is no slouch having raced on four occasions, registering two wins, including one at Group Two level, while also filling a place at her only other outings. Co-trainer Tom Dabernig said she was an interesting addition to the stable. 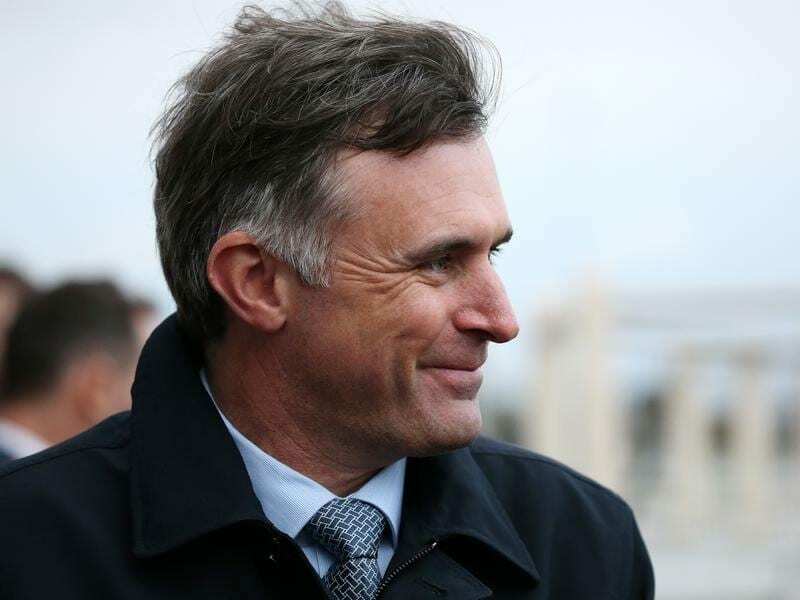 “She looks to have jumped out well for us and we’re a little bit hopeful that she might be a 1400 metre, miler type that potentially could get to a Thousand Guineas,” Dabernig said. “She showed she’s got speed in those those shorter races in New Zealand but it’s hard to sometimes line them up. Dabernig says the stable will be keeping a close watch on the filly before she heads out for Saturday’s three-year-old fillies race over 1200m. “They say she can get a bit hot and stirred up on race day, so I’ll be interested to see how she handles it on Saturday,” Dabernig said. Lindsay Park also has Khulaasa running in Saturday’s race coming off a first-up ninth to Sunlight at Caulfield last month. Dabernig described Saturday’s race as a fork in the road for the filly. “She will probably improve a bit off her first-up run but I would say she’s got to improve a bit to be winning this,” he said. Spanish Whisper is vying for favouritism at $6 behind $5.50 joint favourites Anjana and Humma Humma while Khulaasa is rated a $61 chance.